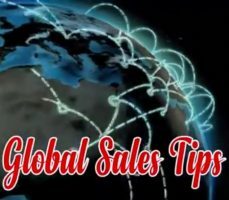 Video Sales Tips – What’s Your Sales Influence? Andy discusses here why most salespeople struggle with sales influence. And why they struggle for Sales Positioning as a result!